Platinum Gym and Fitness situated at Unit 5, E plan Estate, New Road, Newhaven, BN9 0EX. Platinum Gym offers the latest life fitness equipment, caters for all ages and welcomes everyone. 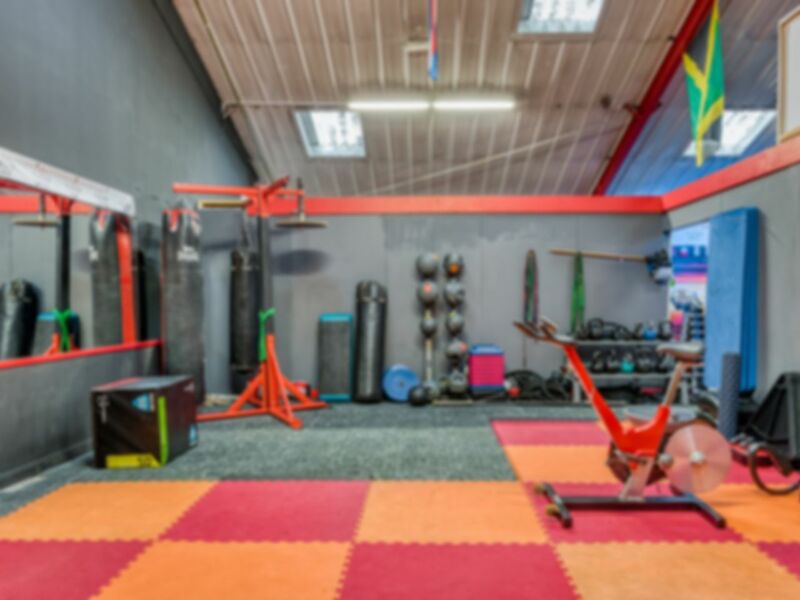 Platinum Gym has the largest selection of free weights in its surrounding area including machines, a dedicated boxing marquee, functional studio and cardio area. Awesome gym. Totally recommended it. A really great gym. Always enjoy going there! Totally recommended! Great gym with lots of varied equipment! Plenty of equipment and knowledgable staff! Good selection of post workout supplements after a heavy session.